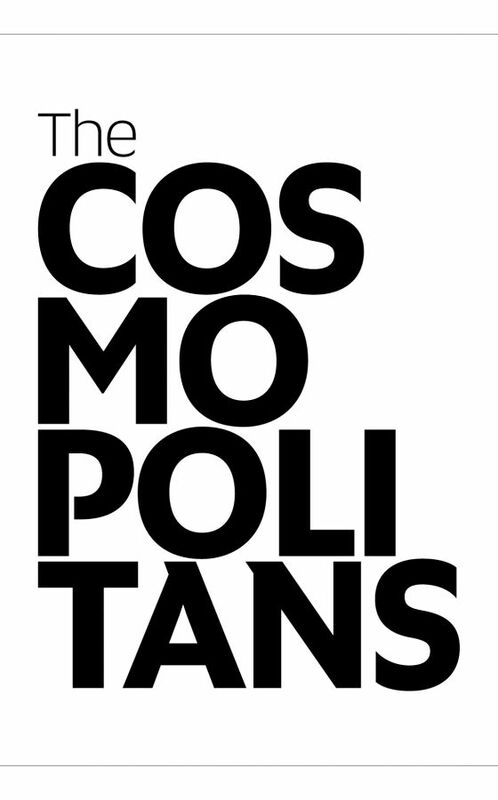 I’d like to invite you to a meeting with Marzena Mróz-Bajon, the author of the amazing book „The Cosmopolitans”, which contains 50 interviews with artist, athletes, scientists, architects – such as Tomasz Stańko, Anna Maria Jopek, Sławomir Idziak, Filip Bajon and myself. In the book, each one of us shared the story of our Warsaw – we talked about how it is today, how it was in the past, our favourite spots in the city and our most cherished memories connected with it. We also talked about our passions and the important matters in our lives. If you want to come and listen about our Warsaw and share your own story of the city, I’d like to invite you to Czuły Barbarzyńca at Nowy Teatr in Warsaw (Madalińskiego 10/16 street) on Tuesday, the 31th of January.